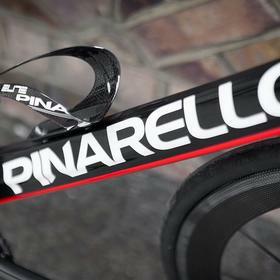 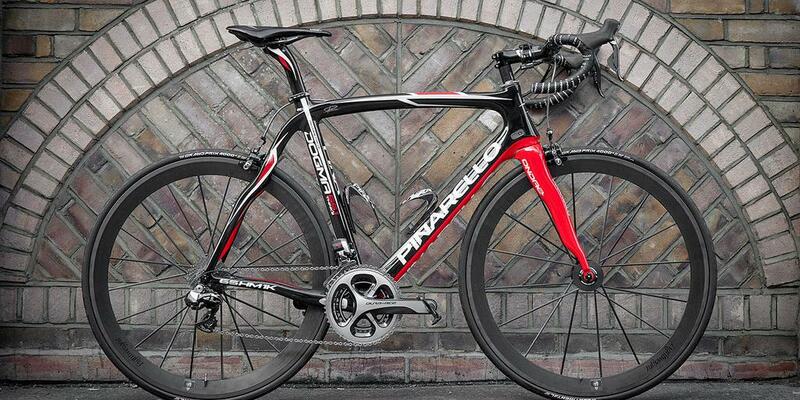 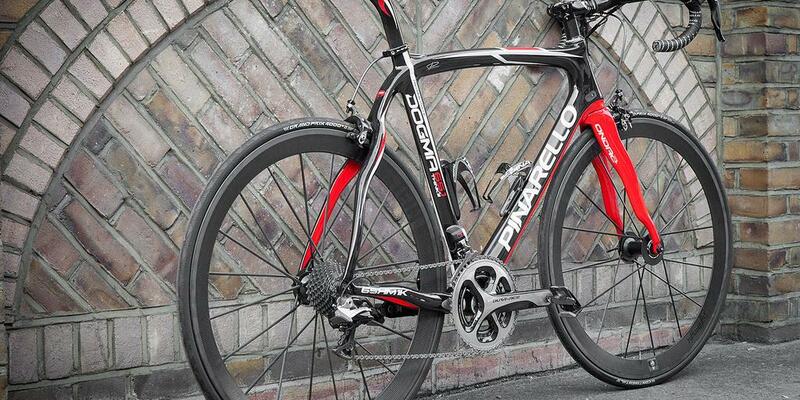 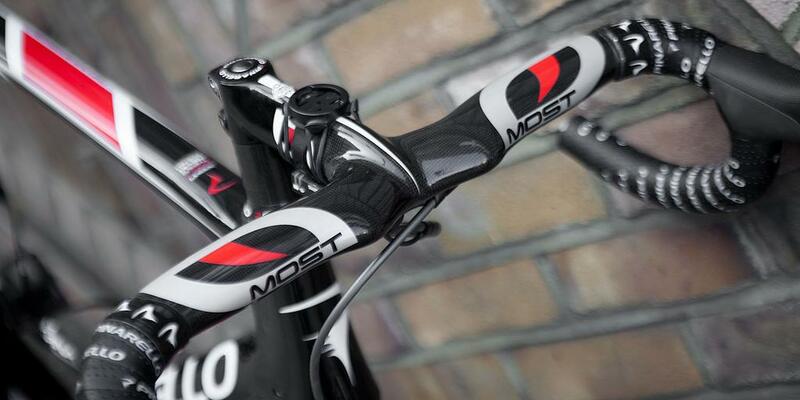 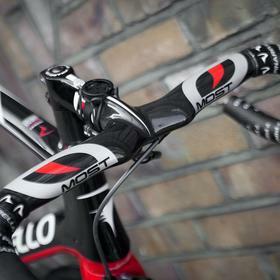 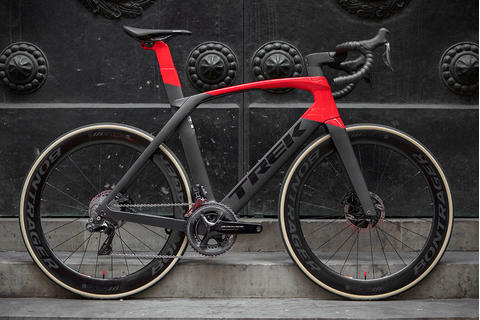 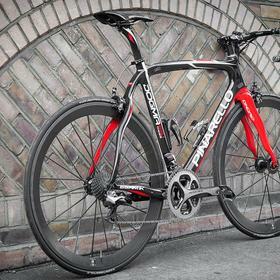 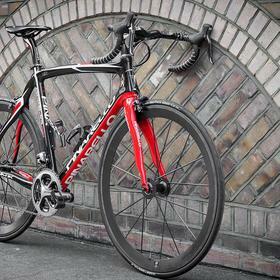 Thanks to a fine heritage and the endorsement of Team Sky, the Pinarello Dogma has become a familiar icon. 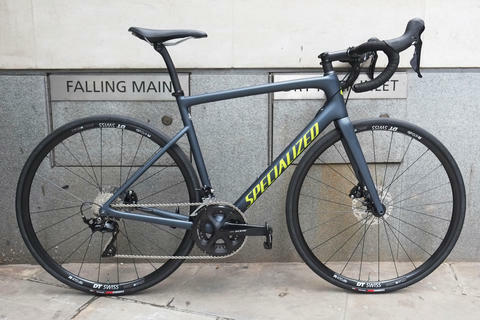 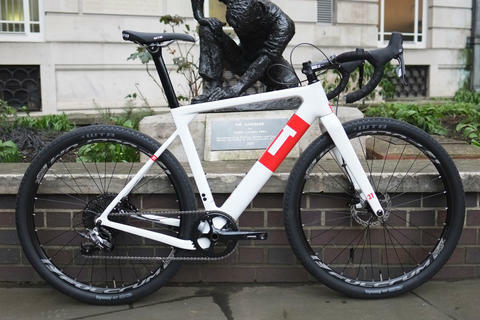 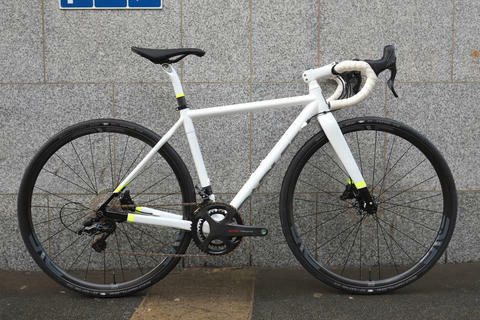 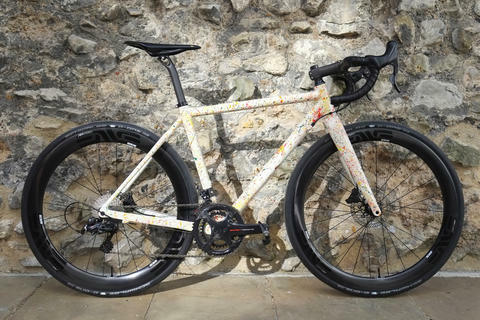 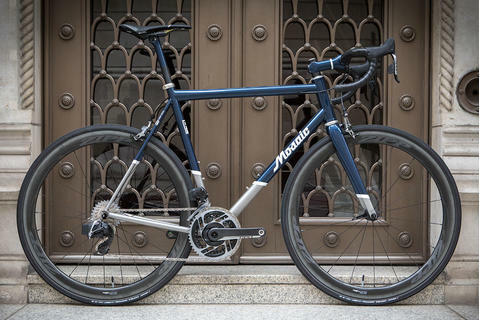 This particular build for John sees this amazing frame graced with Lightweight's excellent Meilenstein clincher wheelset. 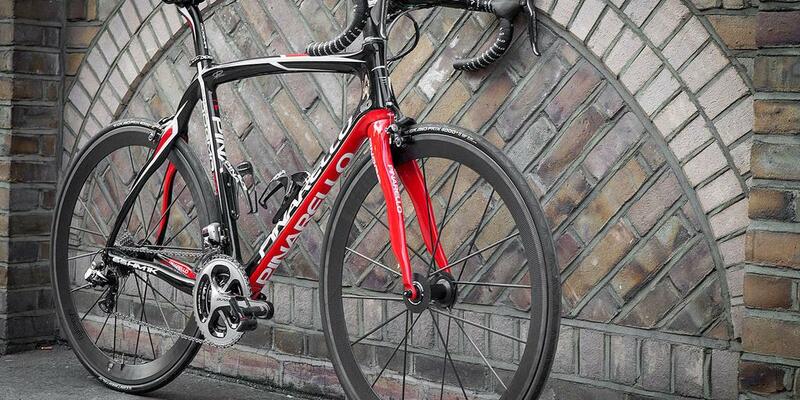 Dura Ace Di2 completes the build. 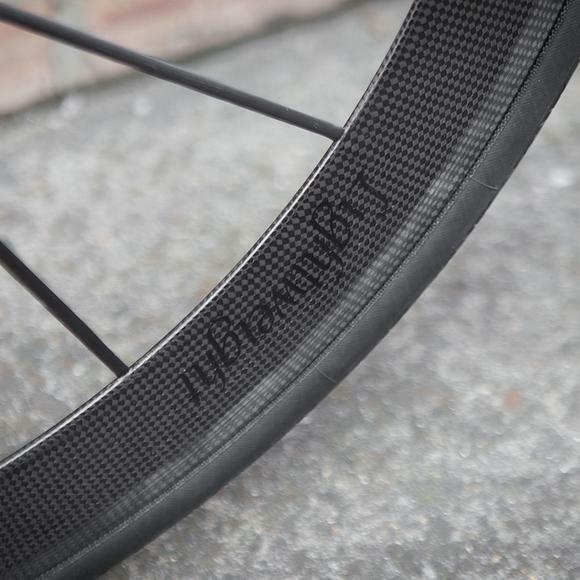 More photos by our own Bobby Whittaker are available on our Flickr.